CineLife is your connection to the indie film world! 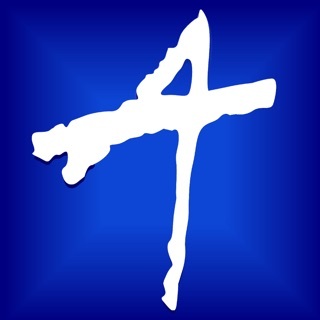 -	Enjoy exclusive news, events and promotions directly from your favorite local, independent, and art house theatres. -	Find out how to support your local arts. Attend special film screenings, filmmaker Q&A’s, film festivals, concerts and other live arts in your community. - Read exclusive blogs and access content by leaders in the film community. Improved support of special events and general stability improvements. I use a lot of apps to keep informed about movies. I think I just found an app that will replace those apps if not the lion's share of them. 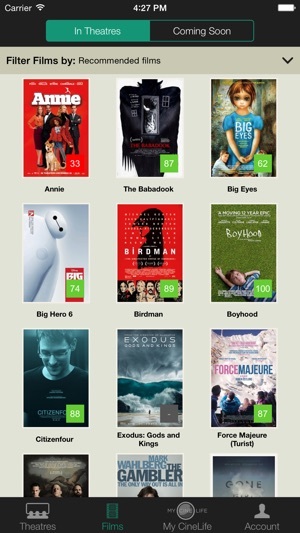 CineLife is very clean and feels very modern in comparison to other apps. After playing with the app for a few hours, I still feel like there are features that I have yet to uncover. 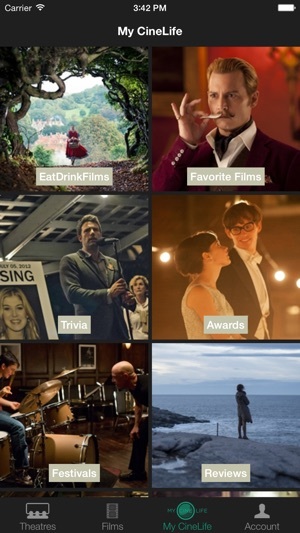 I really like the focus on indie movies that get overlooked by other apps but unlike specialized indie apps, I can get information on block busters films. What really sold me is the My CineLife section. It's a great place to get lost and kill time when waiting at the doctor's office or something along those lines. There's movie trivia, blogs on upcoming movies, even a blog about fine dining and movies for those that like to have good food with a good movie. 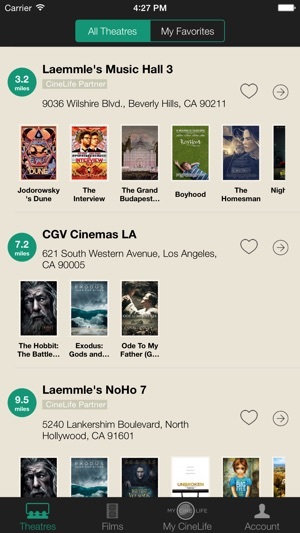 This app encompasses all the needs a movie goer needs. 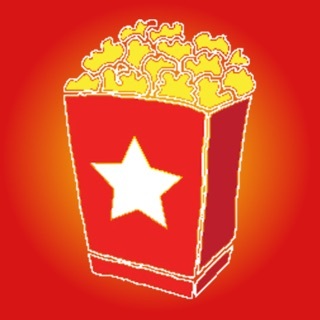 This app has totally replaced all other movie theatre listing apps for me!!! Trailers load quickly and reviews and show times download incredibly fast! 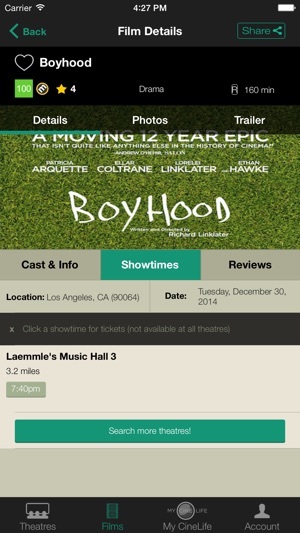 This app has totally solved the major issue I have had with other similar apps....when I select my favorite theaters it remembers them without me having to re-select them and also when I move around the city the app knows which theater is closest to me so I am in love with its get-location!!! And it's extra features are outstanding with its trivia and featured films and festival and awards info....love it!! !